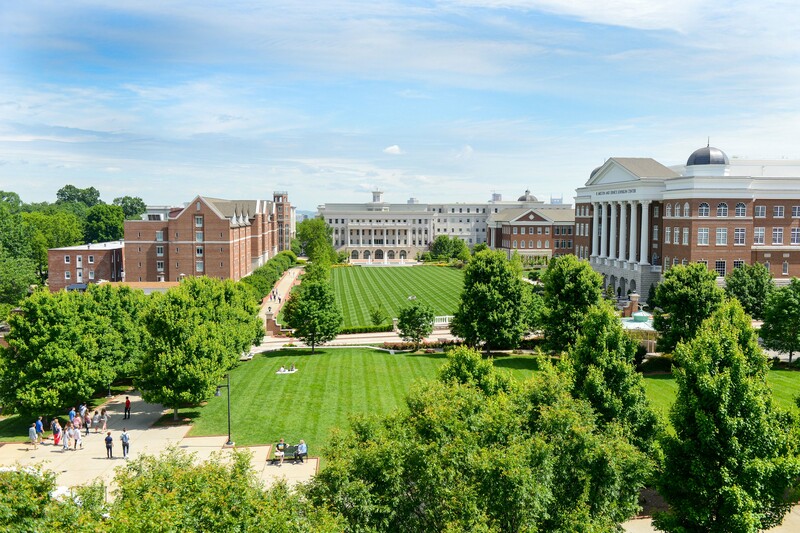 Belmont University was recently named on Online Christian College’s 50 Most Beautiful Christian Colleges lists and came in at No. 14 on the organization’s list. The University was the highest ranked school in Tennessee. OCC points to 50 universities that, though beautiful in design, are “highly-respected institution[s] built upon the tenets of the Christian faith.” The ranking considers a few criteria including awards and recognition including both local and national, student enjoyment, campus notable features and other characteristics including historical significance and environmental friendliness. To read the ranking in its entirety, click here.